Many people create New Year’s resolutions, and writing a book is probably one of yours. The problem is that it’s difficult to keep going once the initial enthusiasm has worn off. Work keeps you busy, the kids need help with their homework, and you just don’t seem to get very far with your current novel. Even though January is over, it’s not time to give up just yet. Here are some tips to keep you going throughout the rest of the year. Writing a novel is a big goal, especially if you’re aiming for 100k words. With big goals like this, your best bet is to break it down a little bit. 100k words in one year is only 8,333 words a month. That’s less than 300 words a day. Of course, you might be despairing because it’s the end of February and you haven’t written a single word. No problem. You still have 10 months left. When you break it down, your goal is completely achievable. And if you still haven’t made any progress by the time fall rolls around, you can just participate in National Novel Writing Month and get it all done in November. It’s easy to procrastinate since there are a million things that require your attention. You may be tempted to postpone writing a novel to later this year, next year, or after you’re retired. That would be a mistake, because you’ll find another excuse at that point. The key to getting anything done is to start now. If you’re still reading this article, you’re probably procrastinating. You should be writing instead. Nobody likes to make sacrifices, but they can often feel good. Giving up something you like can help you get something you covet. For example, giving up soda can help you feel better and improve your health at the same time. Not going out to eat can save you money and help you afford your dream vacation. Most things worth doing involve making sacrifices of one kind or another. Maybe it’s time for you to sacrifice to finally get your novel written. What should you sacrifice? That depends. What is currently taking up too much of your spare time or draining your energy? If it’s watching TV, then your cable subscription might need to go. If it’s soccer games, then it’s time to enroll junior in online chess. If you’re always working overtime, it’s time to cut back and put your foot down. You don’t need a lot of time to write a novel. 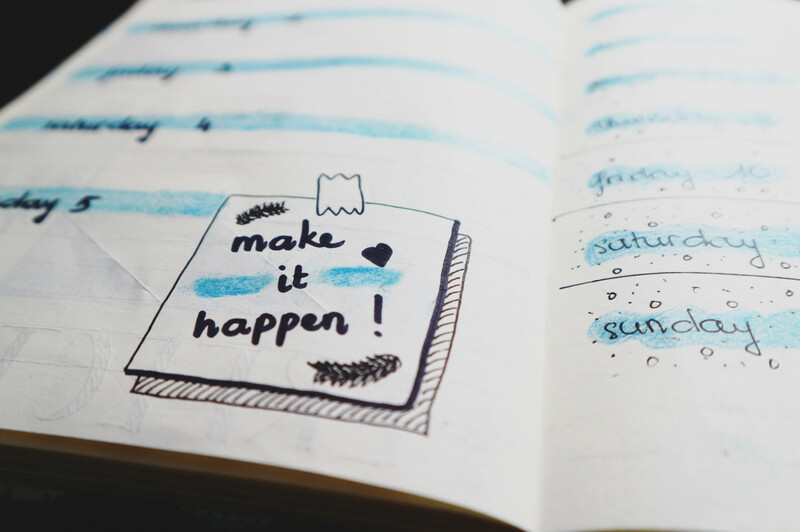 You probably don’t need to give up anything you’re doing to add this to your to-do list, but making a sacrifice could give you the push you need. What happens if you don’t write a novel and what happens if you do? If the answer is nothing either way, then you’re not holding yourself accountable for your goals. To motivate yourself to get going, you must come up with an effective reward or punishment system. It doesn’t even have to be anything elaborate. It could be something as simple as using peer pressure. If you brag to all your friends on Facebook that you’re going to have a novel written by the end of the year, it will be pretty embarrassing to admit that you didn’t get it done (or that you didn’t even make it past the first scene). The time to do something is now. Get that book written!